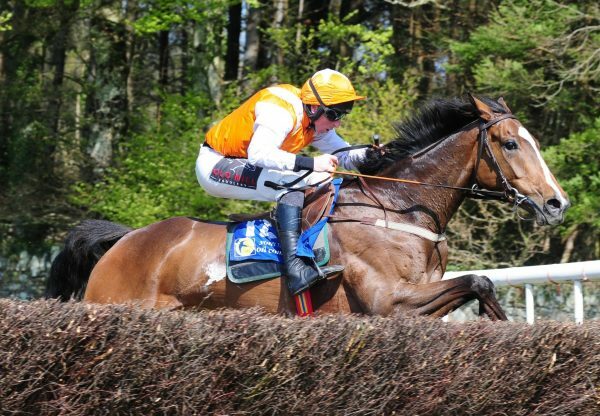 Impressive point-to-point winner Lough Derg Spirit (4g Westerner-Sno-Cat Lady, by Executive Perk) is set to join trainer Nicky Henderson after bringing £190,000 at the Tattersalls Ireland Cheltenham Sale on Thursday. 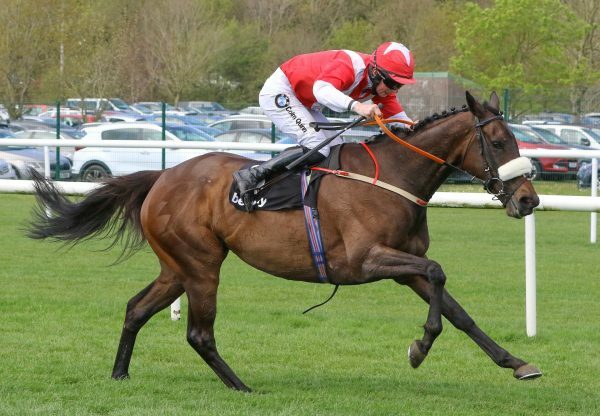 The winner of a 10-runner contest at Athlacca on May 7 for trainer Denis Murphy and jockey Jamie Codd, he will now compete under Rules after being bought by Anthony Bromley of Highflyer Bloodstock on behalf of Henderson. 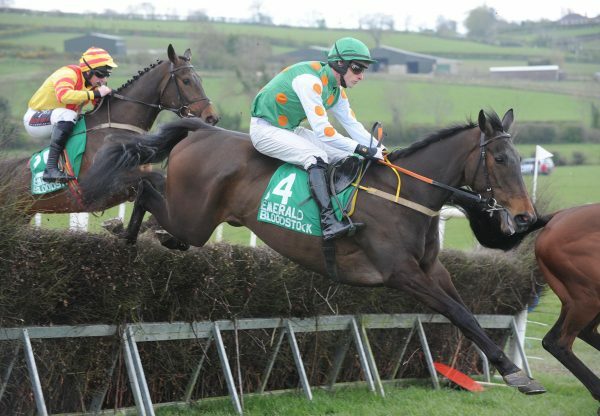 Others to try for the son of Westerner included Noel Meade, Gearoid Costelloe and Gerry Hogan. 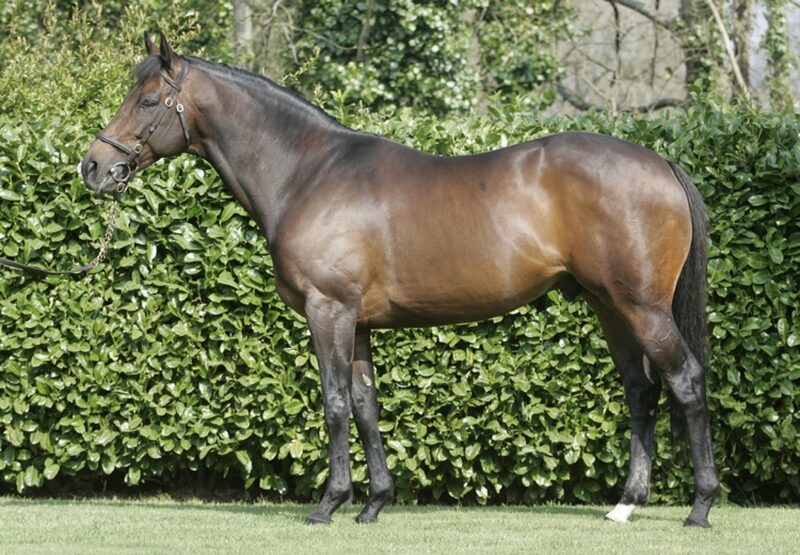 Bred by P J O’Connor, Lough Derg Spirit realised €45,000 at last year’s Tattersalls Ireland Derby Sale. 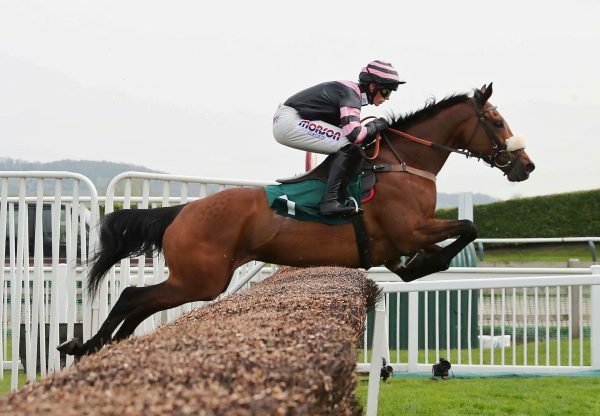 Another in demand at Cheltenham was Dromahane winner One More Hero (5g Milan-Classy Society, by Moscow Society), who was sold for £100,000 to agent Tom Malone.